kafe batwan Archives - All Chucked Up! 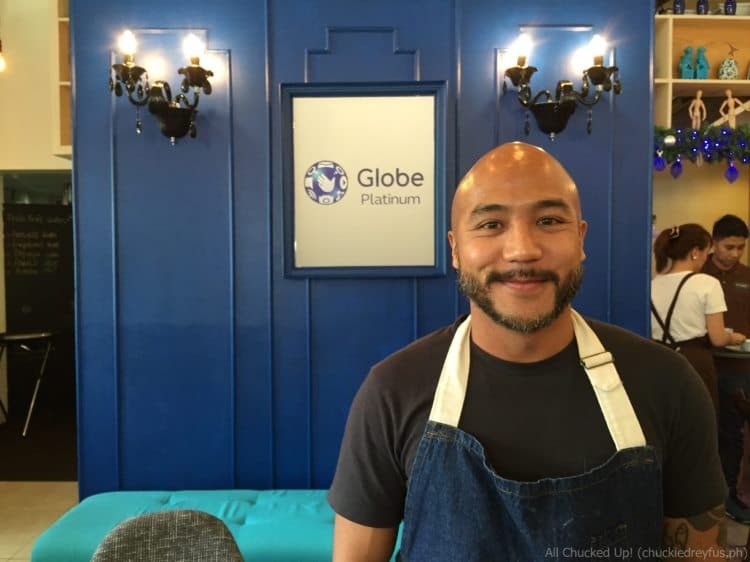 Globe Platinum and Chef JP Anglo – Partners in passion! 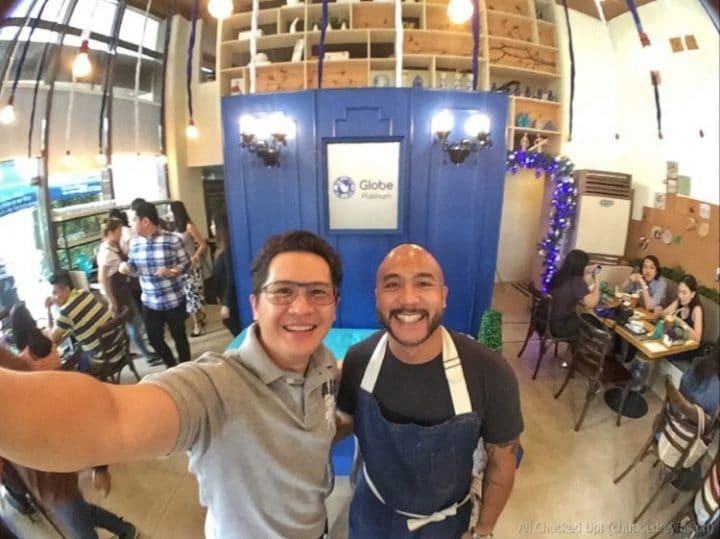 Recently, I visited a fairly well known restaurant located right smack in the heart of Rockwell, Makati, known for its delicious and impressive Negrense cuisine – “Kafe Batwan”. 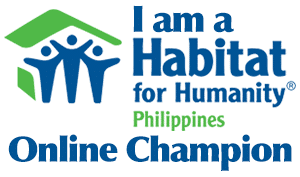 This cool and very homey establishment is owned by celebrity chef and fellow kababayan JP Anglo. The reason for visiting wasn’t mainly because I wanted to try out Chef JP Anglo’s dishes (although I did get to sample a good number of ‘em during that day). I was there to witness Chef JP being launched as the newest Globe Platinum ambassador.